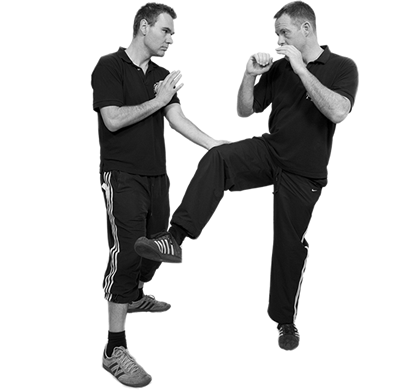 Wing Chun kung fu, also branded Ving Tsun, is a traditional style of southern Chinese martial art. It is widely known as the style Bruce Lee studied before shooting to Hollywood fame; more recently it has been further popularised by the Ip Man series of films. Wing Chun is a subtle and complete system of Chinese Kung Fu, developed over hundreds of years as an effective fighting method. According to legend Wing Chun was initially devised by Ng Moi, a Buddhist nun. 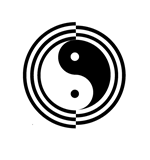 Alan Gibson founded The Wing Chun Federation in 1989 with the purpose of promoting the Wing Chun style of Kung Fu. Gibson’s friendly, pragmatic coaching style is endorsed to the highest level; he has been coaching in Southampton, Hampshire for over 25 years. We teach skill based, functional Wing Chun, in a relaxed and positive atmosphere; emphasis is placed on technical excellence and personal development. No special equipment, previous experience or esoteric knowledge is required and all classes are open to the public. Wing Chun is refined to be simple direct and efficient and employs angles and skill to prevail over aggression. A small or physically weaker victim, who is capable in Wing Chun, is trained to overcome an attack from a stronger, unskilled assailant. Typical techniques include; swift low kicks, close body control and short, devastating strikes from the hands. It is suitable for women and men of any age, and fitness level. Wing Chun’s effectiveness is legendary; training is focused on skill acquisition, as opposed to flamboyancy. Wing Chun practitioners also employ a unique sensitivity training exercise known as Chi sau, or sticking hands. Alan Gibson’s friendly, pragmatic coaching style is endorsed to the highest level; he has been coaching for over 25 years. Alan has become one of the foremost Wing Chun authors in the world, his Why Wing Chun Works series of books is now translated into several languages, and his ever popular DVD range is currently being re filmed and developed for online utility.